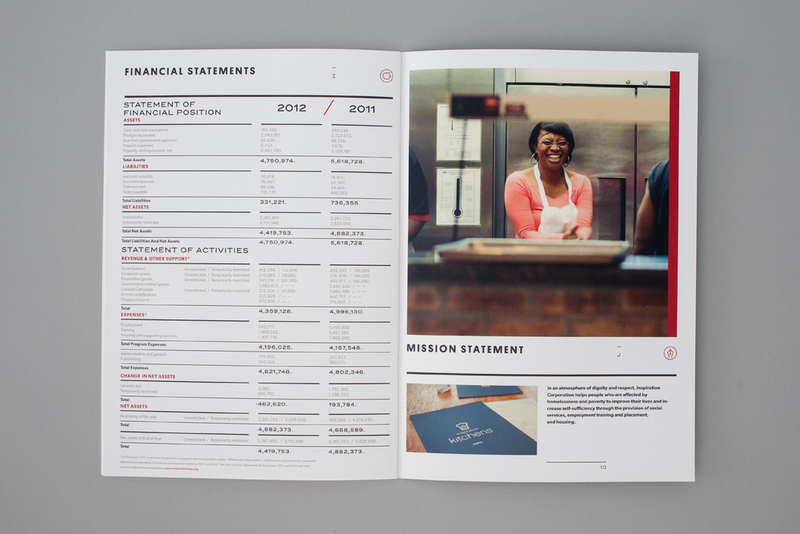 The McQuades – Annual report, logo and photography for Inspiration Kitchen, a non-profit that provides restaurant skills training and employment to underserved Chicagoans. Inspiration Kitchen runs two restaurants open to the public in Chicago where students get hands-on experience working side by side with professionals in the industry. 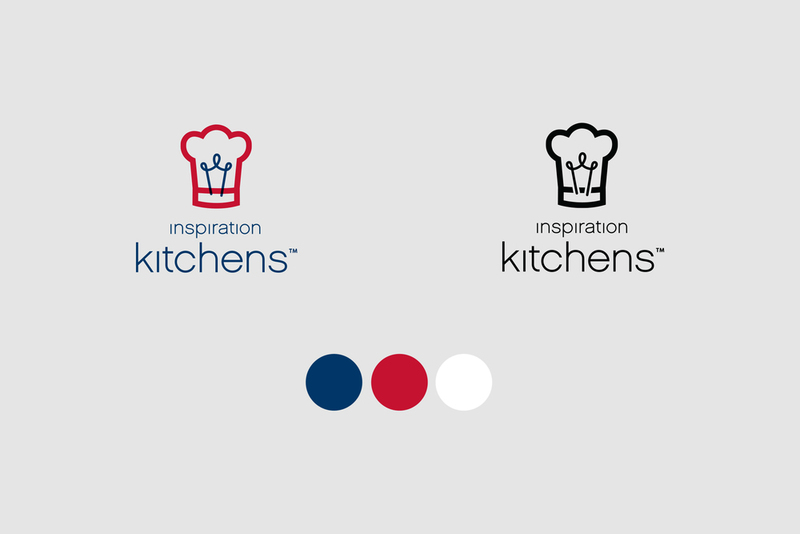 Annual report, logo and photography for Inspiration Kitchen, a non-profit that provides restaurant skills training and employment to underserved Chicagoans. 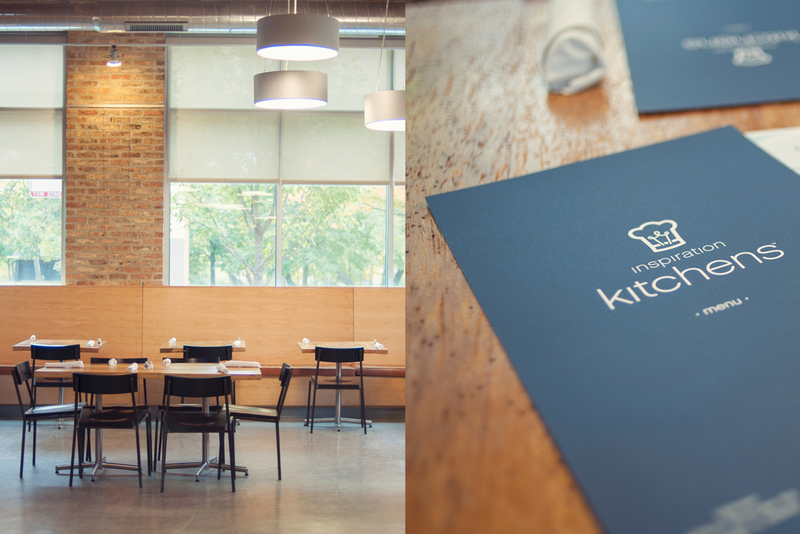 Inspiration Kitchen runs two restaurants open to the public in Chicago where students get hands-on experience working side by side with professionals in the industry.